Exceptional ten-shot group shot at 200 yards using SPG All-Purpose Cast Bullet Lubricant. Rifle was a .40-65 Winchester High Wall, Douglas 1-16 twist barrel, Brooks 410-grain bullet cast 1-20, sized to .408, .030 Walters Wad, 58 grains of Swiss 1 1/2Fg powder and Remington 2 ½ primers. Ammunition was fixed and blow tube was used between shots. 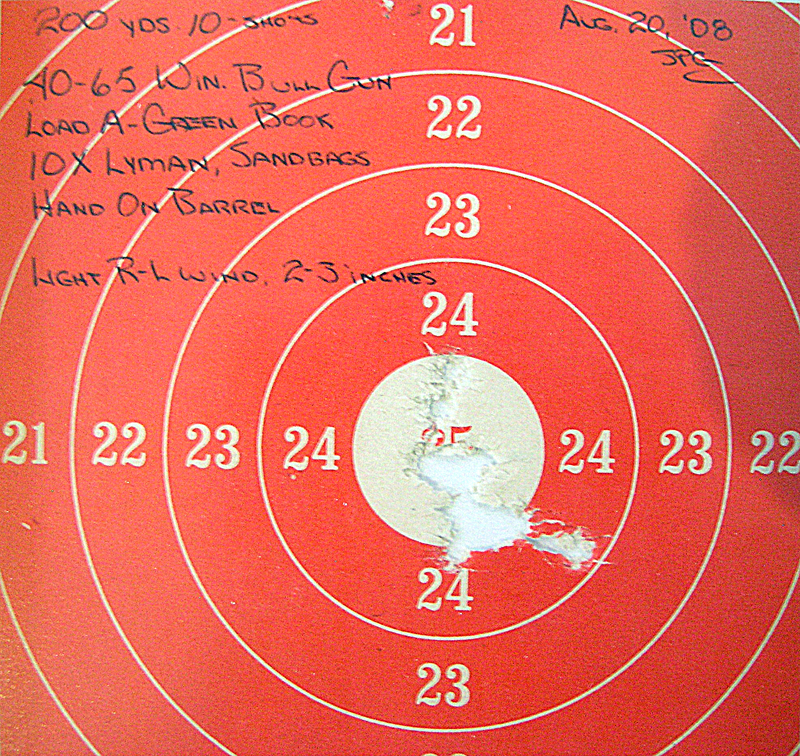 The rifle was shot from benchrest using a 10X Lyman Targetspot scope. No cleaning between shots. Target scores 249-9C. Accurate shooting with black powder depend greatly upon a bullet lubricant’s ability to keep fouling soft between shots. 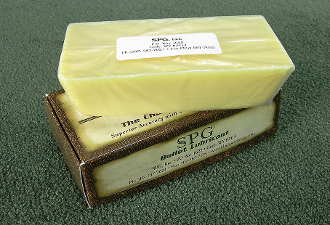 SPG Lubricant does exactly that.